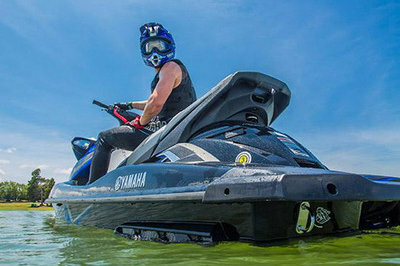 Yamaha has matched the most powerful WaveRunner engine in history with the world’s first dual throttle handlebar control system and a new generation NanoXcel2 hull to create the ultimate personal watercraft. 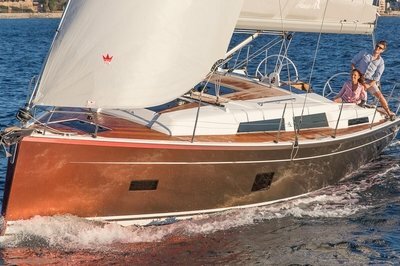 Exclusive upgrades include a new electric trim system, Command Link for easy access to onboard instrumentation, Cruise Assist/No Wake Mode for consistent engine RPM levels and the largest reboarding platform in the industry. 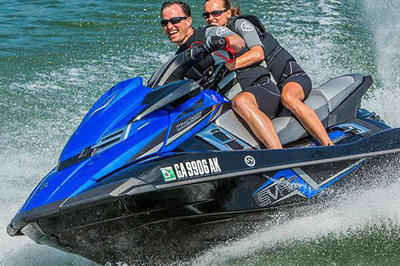 Continue reading for more information on the Yamaha FX SVHO. 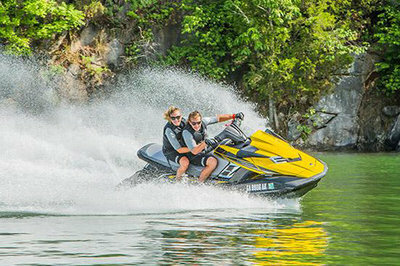 The world’s first dual throttle handlebar control system gives riders precise control of the watercraft for a more confident driving experience. 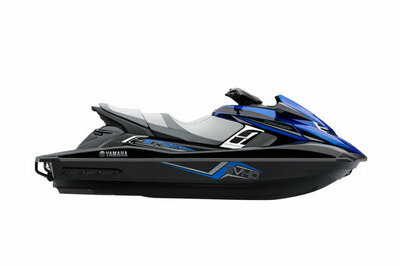 This Yamaha-exclusive innovation can be tilted up or down to the best position for the driver for aggressive riding. 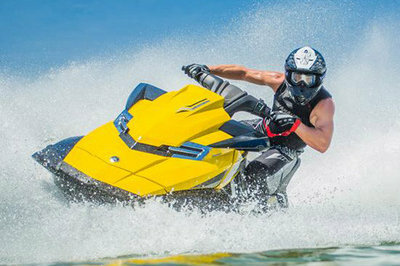 Supercharged power matched with upgraded performance components delivers more power and torque than any WaveRunner Personal Watercraft in history. Incredibly strong, yet ultra lightweight, the innovative NanoXcel® hull delivers an impressive power-to-weight ratio, agile ride and industry-leading fuel efficiency.